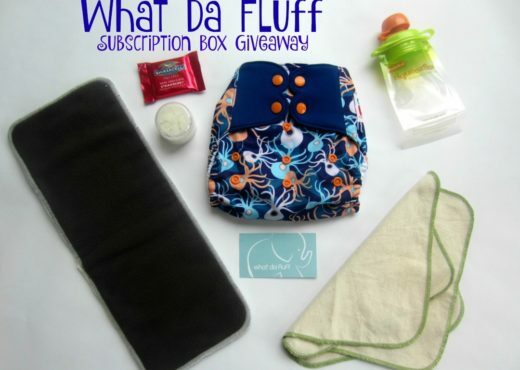 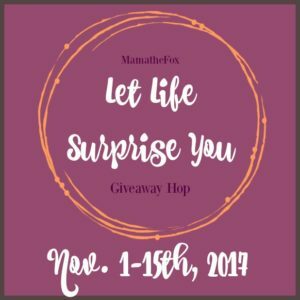 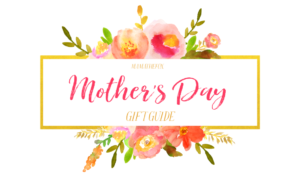 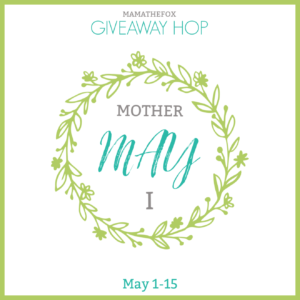 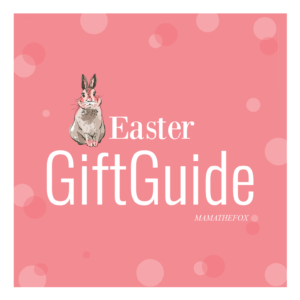 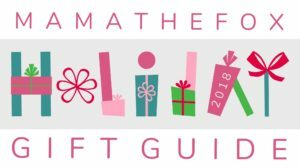 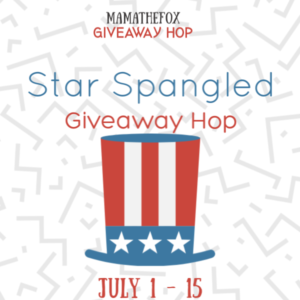 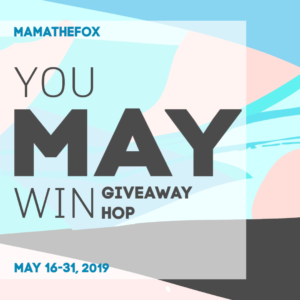 Welcome to the Let Life Surprise You Giveaway Hop! 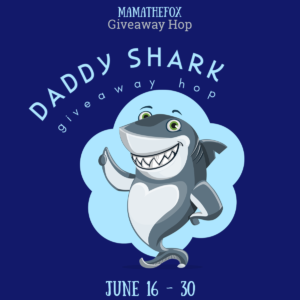 Be sure to come back daily to get your daily entries to increase your chances of winning. 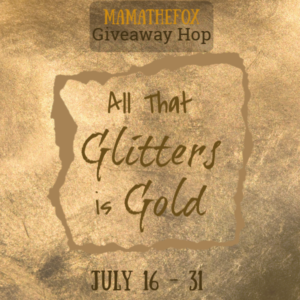 Scroll down under the form to find more awesome giveaways to enter. 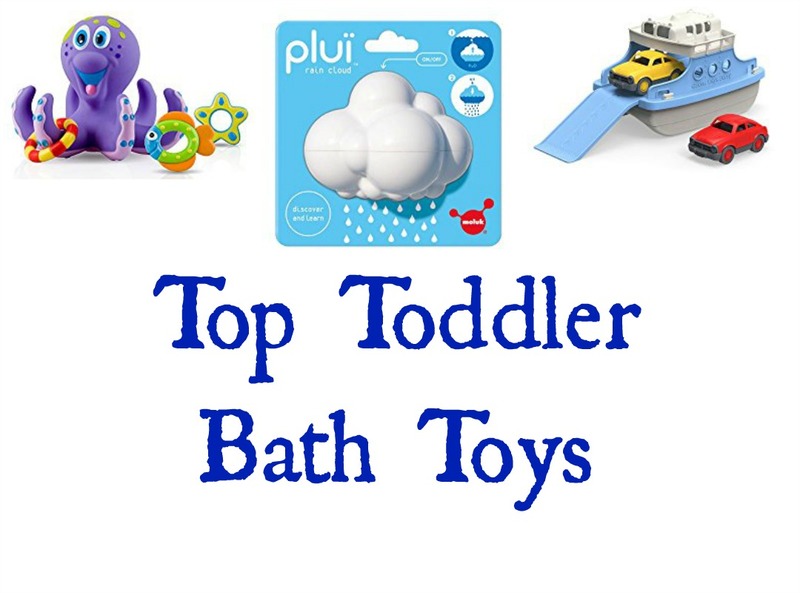 Bibiti-Bobiti Boutique is a high quality, high fashion children’s etsy shop. 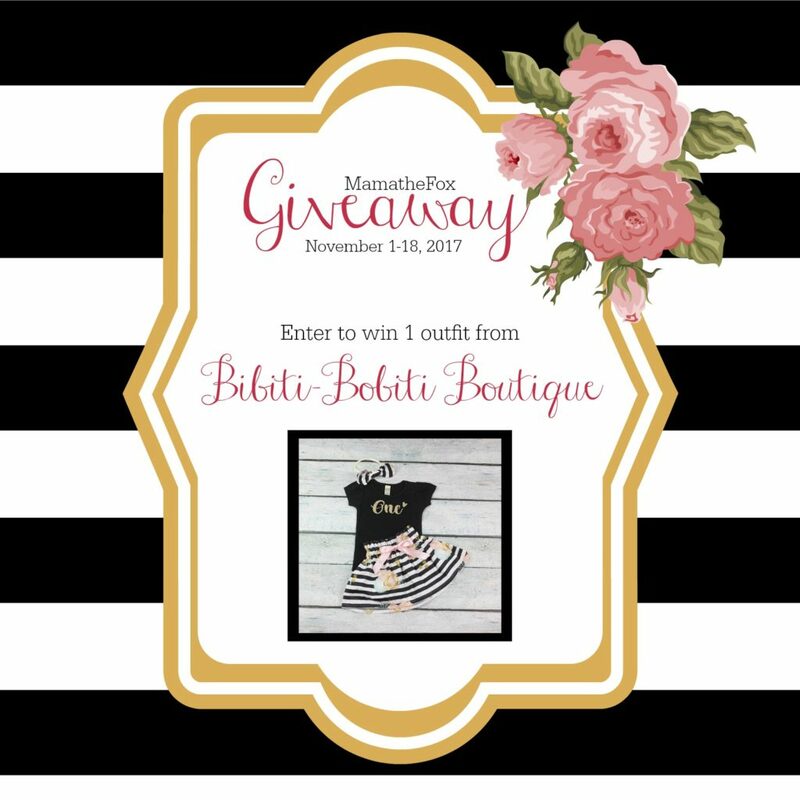 Paula, the owner, was inspired to create Bibiti-Bobiti Boutique after struggling to find coordinating outfits for her daughter. 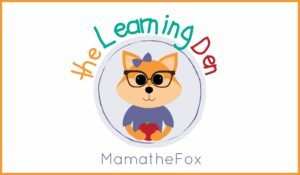 She learned to sew and now everything she sells is handmade with organic cotton and is created by her.